Woohoo! 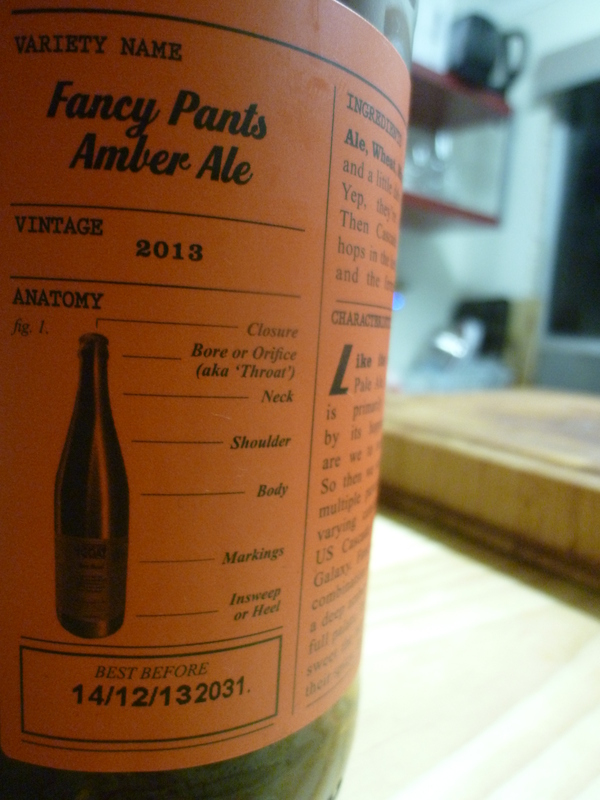 Another Mountain Goat Rare Breed has landed, this time in the form of the wonderfully named Fancy Pants Amber Ale. It’s a beer they’ve brewed a few times before but this is it’s first outing into bottle format. I love the 640ml bottles because normally a mere 568ml pint of almost any Mountain Goat beer just isn’t enough. The labels are always a delight to read and if it wasn’t for a severe space shortage at my house I’d have a half decent bottle collection that would most certainly include these bad boys. Earthy, spicy and big stone fruits, the Fancy Pants is worthy of it’s name. 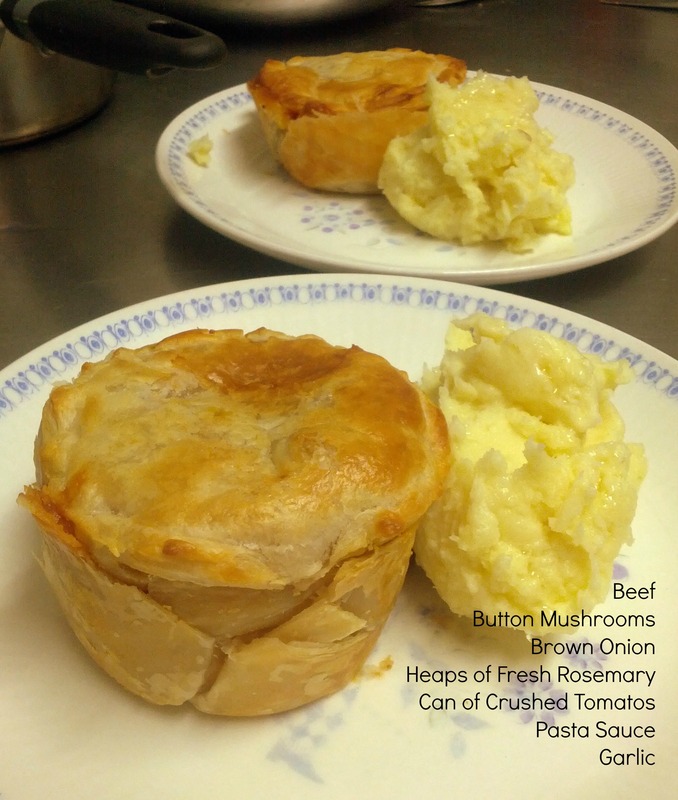 I served it up up a rich beef, mushroom and rosemary pie and mash potato which went very nicely. The pie’s rich tomato-y sauce and big sprigs of rosemary made super friends with the spicy and earthiness of the beer. Yum! Five Bar in Mt Lawley on Wednesday 7th August @ 6pm. ... you should be too!